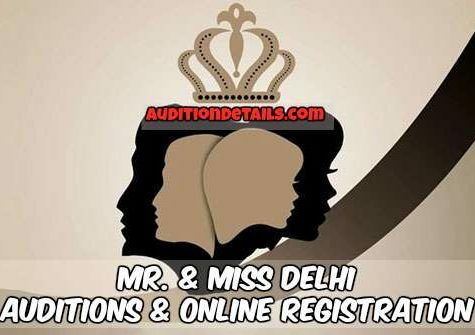 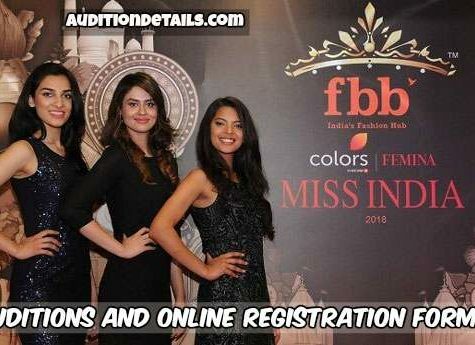 We, at Audition Details, are not associated indirectly or directly to any show about which you get information on our website. 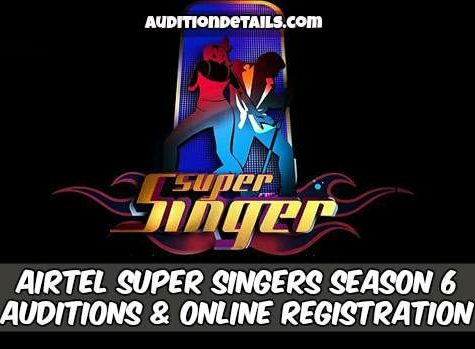 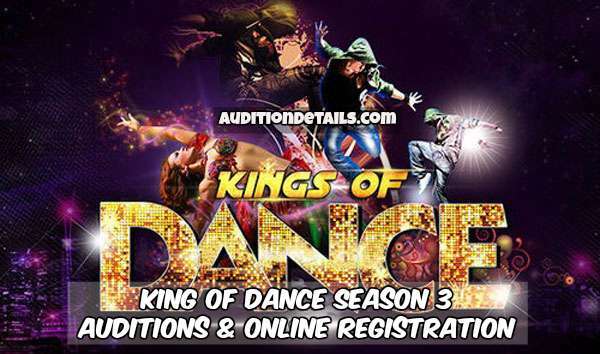 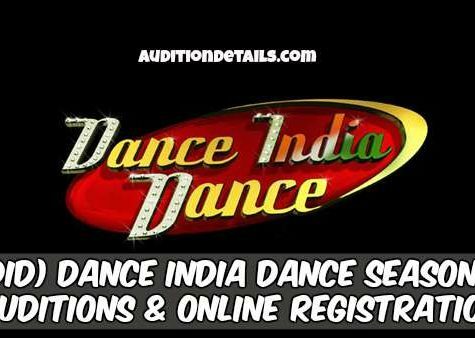 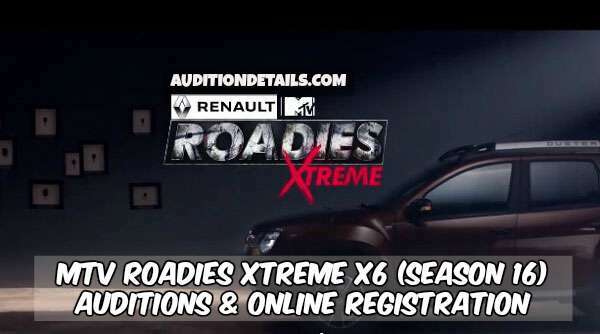 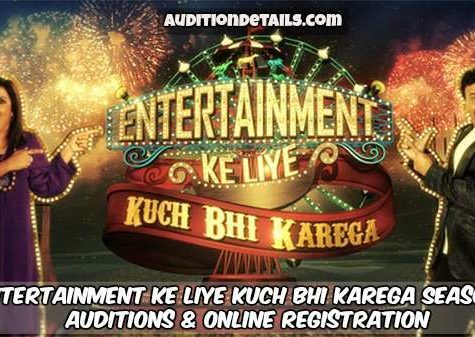 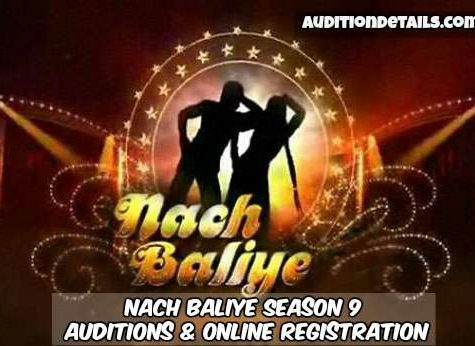 We just provide the information on the audition of various shows so that the talented people can come forward and able to join the show without any problem. 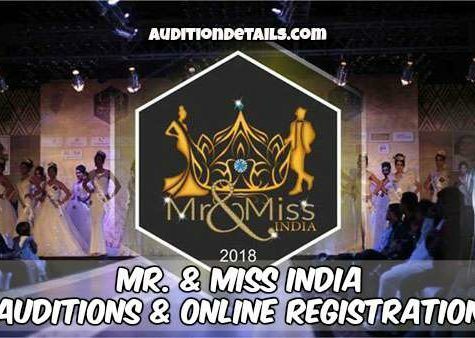 This website must be only used for the purpose of information and we are certainly not responsible if any information on our website is found incorrect.